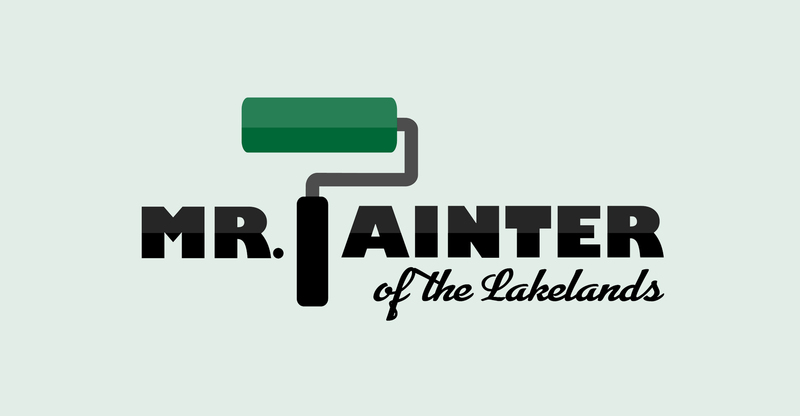 Mr. Painter of the Lakelands is a local, small business that serves Greenwood, South Carolina, and the surrounding areas. They specialize in commercial and residential painting in addition to home repair. This concept logo was designed as a playful representation of the primary services they offer.